Casa Herrera, Soft Flight, 30" Diameter, stainless steel, continuous motion coating drum. Rates of product – depending on materials, application and machine configuration. 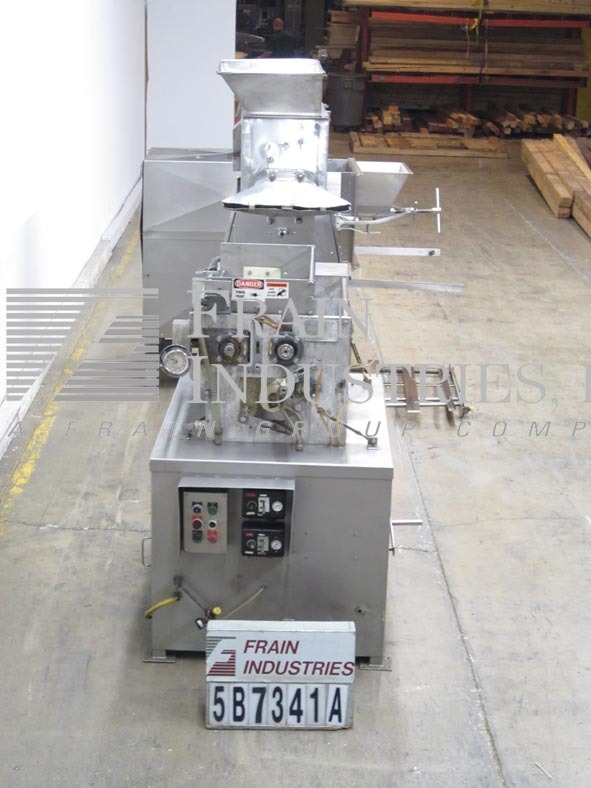 Equipped with a 18" wide x 24" long flexlink infeed conveyor, 30" diameter by 70" long coating drum with (4) 2" wide fixed interior soft flight baffles and 20" diameter discharge. Control panel with pull to start / push to stop button and drum speed dial. Mounted on stainless steel base frame with casters.